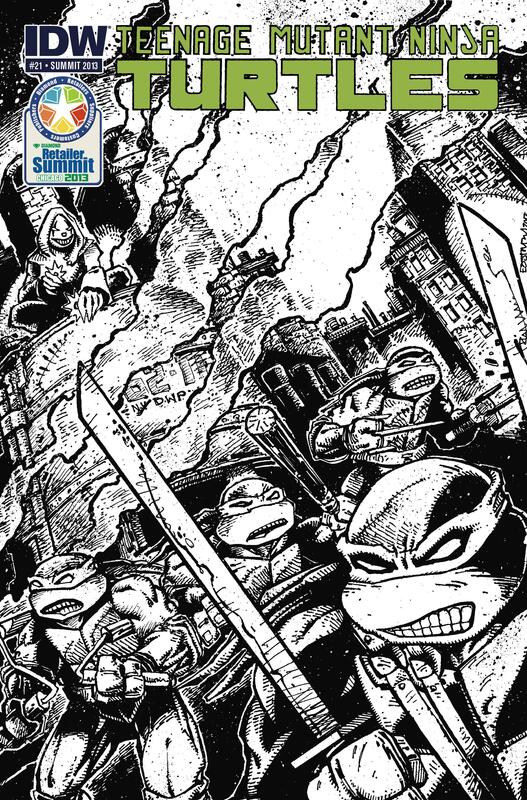 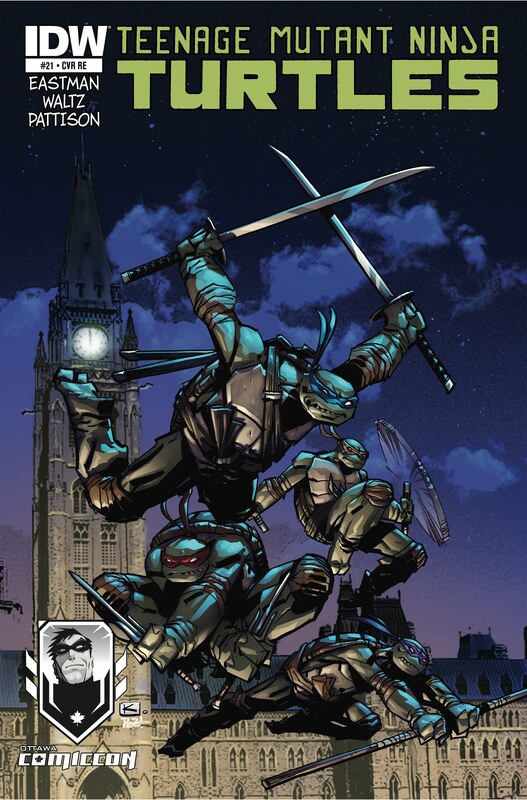 In this special issue drawn by TMNT co-creator Kevin Eastman, the Turtles have struggled to survive against unstoppable enemies and impossible odds. 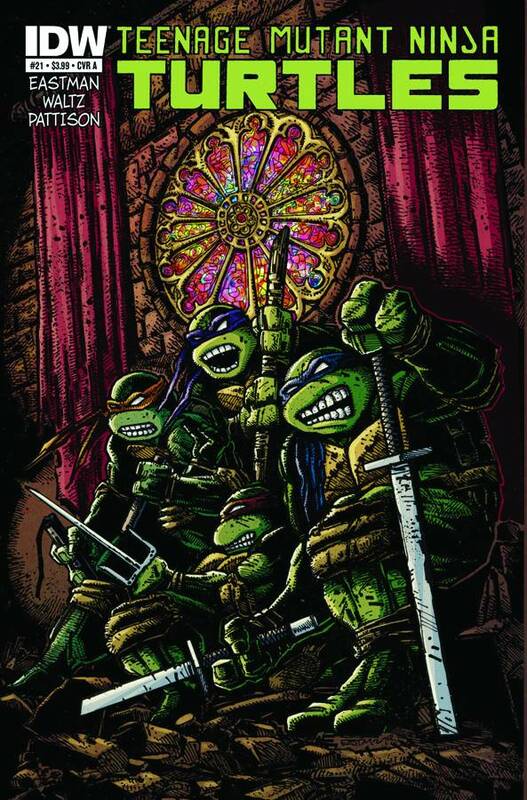 The time has come for the next stage of their training to begin. 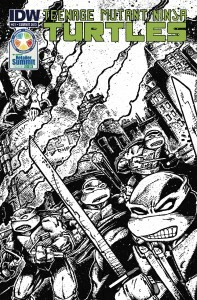 The lesson turns deadly, though, when a mysterious new opponent arrives and teaches the Turtles they have MUCH left to learn! 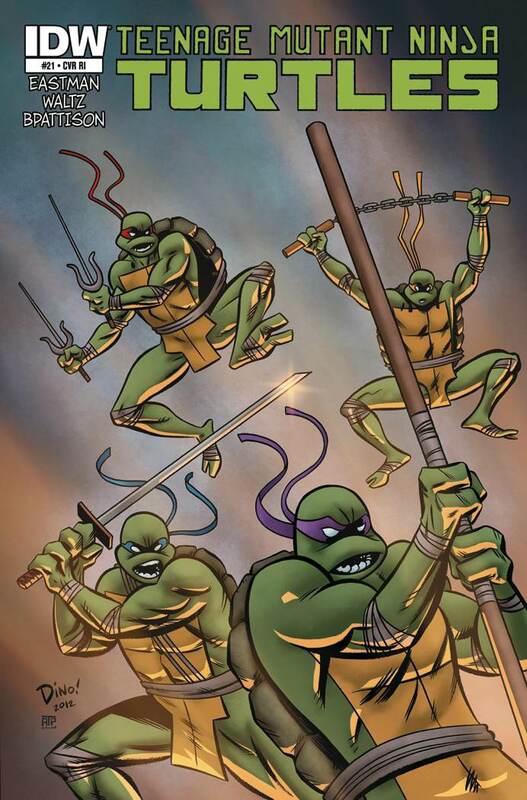 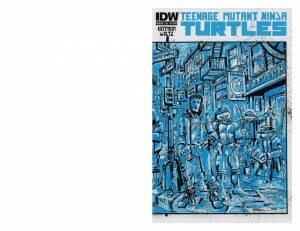 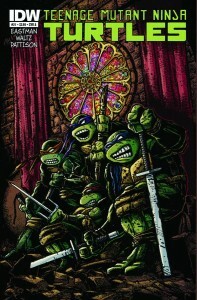 • TMNT co-creator KEVIN EASTMAN returns to art duties!! • The start of the biggest, most astounding TMNT event yet!